With a voice that rings to the heavens like a deep, clear bell, Brandi Carlile is a longtime friend of FUV, ever since she released her breakthrough album, The Story, in 2007. With the release of the charity album Cover Stories, which celebrates the songs of that very album to benefit War Child UK, Carlile, the artist and the activist, is this week's FUV Essentials artist. Talk to a musician who caught a Pixies gig back in the late Eighties or at the cusp of the Nineties and it's likely that they were compelled to start a band. Over the past three decades, Radiohead, Nirvana, Weezer and Blur have all cited Pixies as a point of departure. 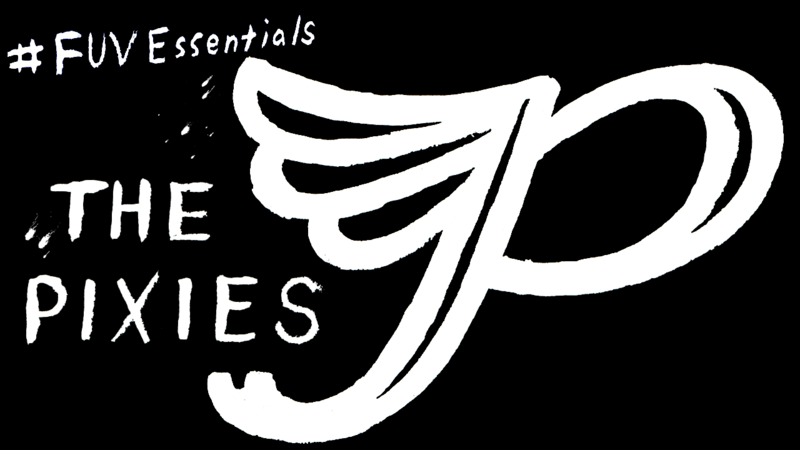 The import and influence of Pixies is undeniable and this beloved, challenging, and unconventional band is one of our FUV Essentials. When David Letterman inducted Pearl Jam into the Rock and Roll Hall of Fame in April 2017, his affectionate, funny speech made special note not only of the Seattle-bred band's legacy, but its committments beyond the boundaries of music. 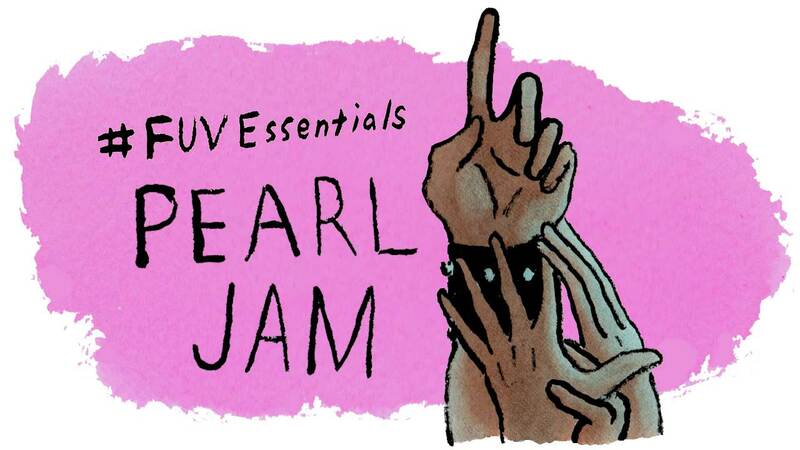 There are many reasons why Pearl Jam is one of our FUV Essentials, but their beneficence is as inspiring as their rock 'n' roll legacy. No other rock 'n' roll band in history has reigned like the Rolling Stones. As their 55th year rolls on in 2017, they're still swaggering across stages, recording (2016's Blue & Lonesome), and doing their best to ignore time. 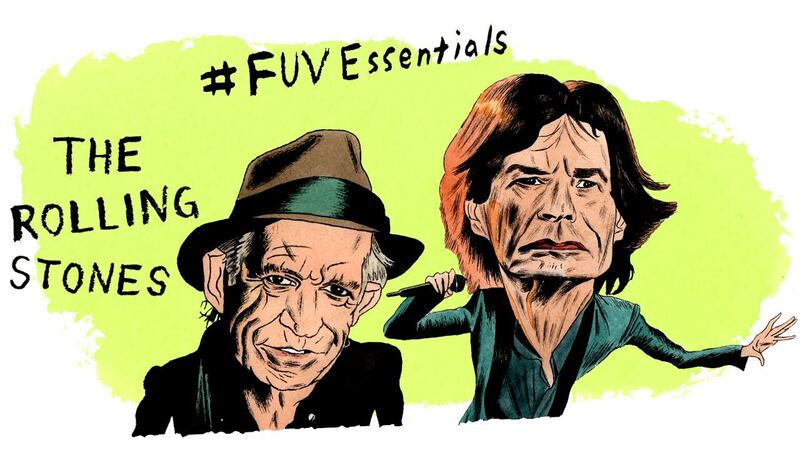 FUV's two biggest Rolling Stones fans, afternoon weekday host Dennis Elsas and Paul Cavalconte, host of "Cavalcade," reflect on what the band has meant to them over the years. The great Miss Sharon Jones was a lover and a fighter. Her spirit was true, her joy was infectious, and her voice will not be forgotten. 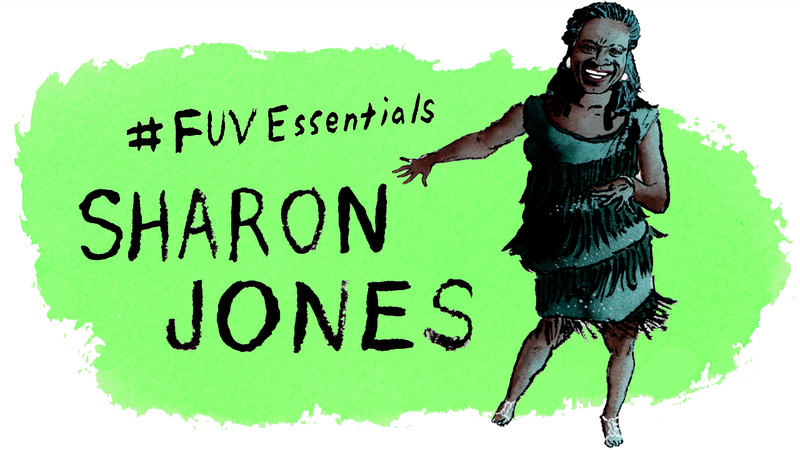 Her 61st birthday would have been on May 4 and we're celebrating her music as this week's FUV Essentials. 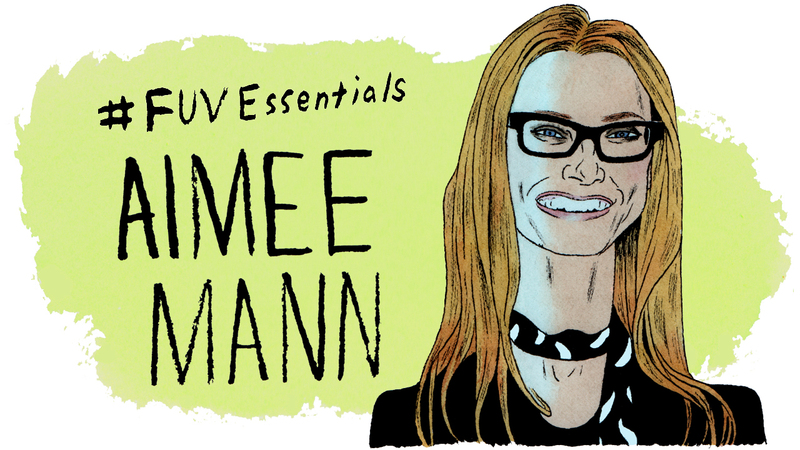 A master of the withering riposte, the witty jab, and the wistful aside, Aimee Mann has always tackled difficult subject matter on her albums: abandonment, betrayal, doubt, and depression. But no matter what melancholy tides might drift into her lyrics, her songs are perceptive and tactical more than gloomy. She has also been one of FUV's most beloved musicians and a friend of the station, and will always be one of our FUV Essentials. The Clash were no mere rock 'n' roll band. 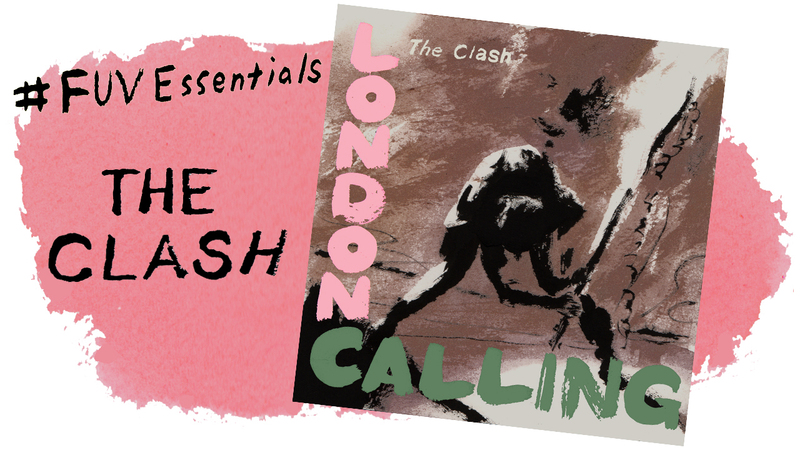 A tempest of punk, reggae, funk, and sociopolitical fury, the "only band that matters" elevated protest songs to the raucous realm of punk-lashed anthems, roiling with intelligence and passion. 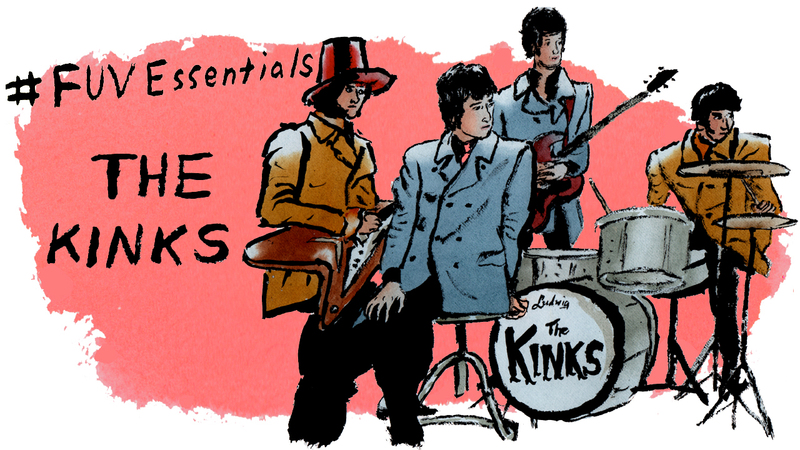 It's been 40 years since the release of the band's eponymous debut album and they are this week's FUV Essentials. Revered as one of the greatest harmony singers and song interpreters of our age, Emmylou Harris claims a place in the high court of Americana royalty. She celebrates her 70th birthday on April 2 and we're honoring her this week as an FUV Essentials artist.